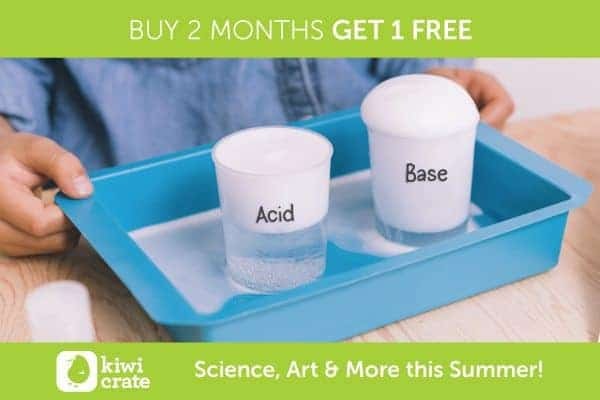 Kiwi Crate has just launched an amazing Kiwi Crate Summer Promo – 1, 2 FREE! For a limited time, buy 2 months of any Kiwi Crate subscription and get 1 month FREE – a $20 savings! Just click here to claim this amazing discount. With a Kiwi Crate subscription, your child will receive a month craft box filled with everything needed to complete fun and educational activities. 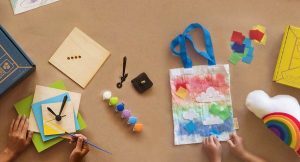 Kiwi Crate offers boxes for kids ages 3-4 (Koala Crate), 5-8 (Koala Crate), and ages 9-16+ (Tinker Crate and Doodle Crate). 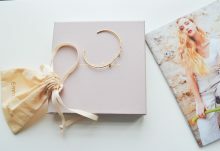 Don’t miss your chance to get 3 months of any Kiwi Crate subscription box for just $39.85 + FREE shipping. Subscribe today and save! This Kiwi Crate Summer Promo deal is valid for renewing subscriptions 3 months in length or longer. 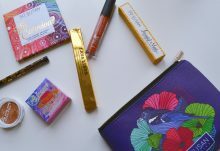 At checkout, you will see a $20 discount on your order. Expires June 30, 2017. Missed the sale? We have an EXCLUSIVE Kiwi Crate deal. Click here to save 40% off the 1st month of any new Kiwi Crate, Koala Crate, Tinker Crate or Doodle Crate subscription!